This year we are going to the new 12Stone campus in Buford, GA which is a change from our few prior years, so note the location change! The schedule will be different as well in that Family Celebration is only 2 days long instead of an entire week, so note that change as well. 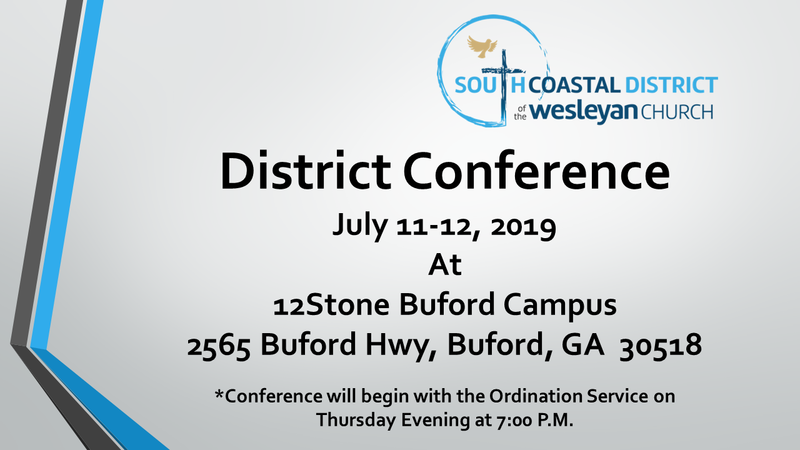 Conference will begin with our ordination service this year, so it will be very exciting to see these new ordinands ordained in our denomination for future ministry. More details will be coming soon, so check back here for the latest information as this site will be updated regularly! 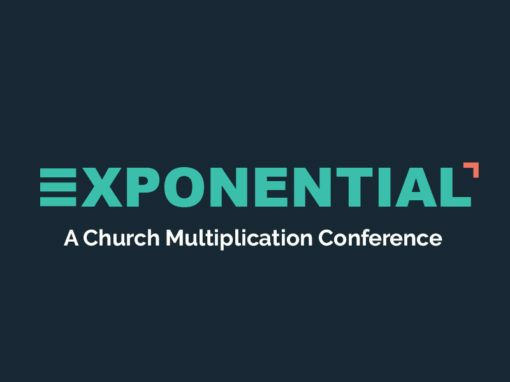 Exponential Conference 2019 is a growing community of leaders committed to accelerating the multiplication of healthy, reproducing faith communities. 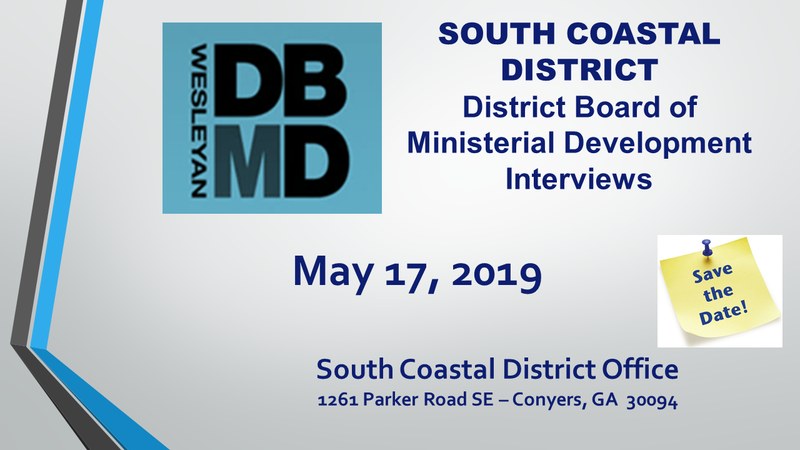 Over the past several years, Exponential has also served as a vision stimulator and community builder for the Church Multiplication Collective of The Wesleyan Church, as we dream and strategize about the expansion of God’s kingdom on earth. Bring your church planters and multiplication teams, including sending church teams, planting teams or leaders interested in learning about multiplication, as we dream with thousands of church planting leaders for four days of inspiration, encouragement and equipping. The conference will feature 150 speakers, 200 workshops, 5,000 church planting leaders and sunny Orlando, Florida! MORE is the theme for Exponential 2019. The theme focuses on how each of us is called for MORE in our lives, churches, and networks. The main sessions will be walking through the 6 chapters of Ephesians.